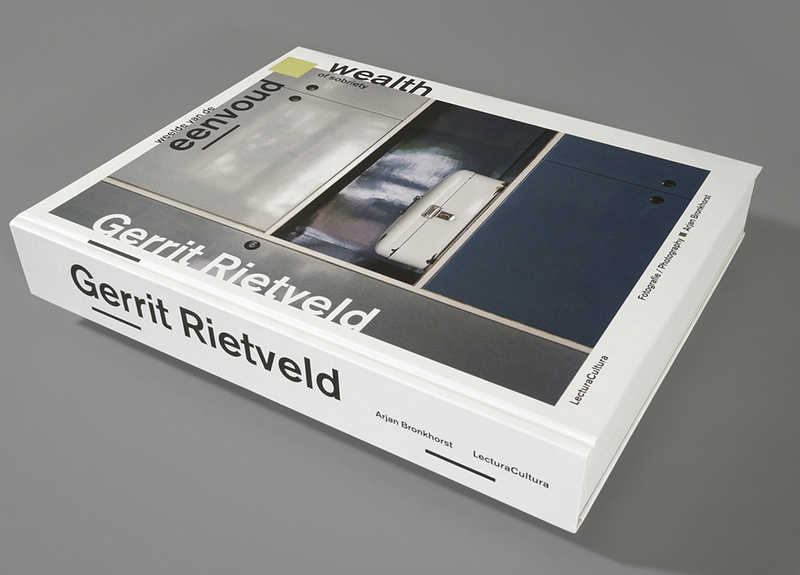 Gerrit Rietveld is the Netherlands’ most famous architect at home and abroad. 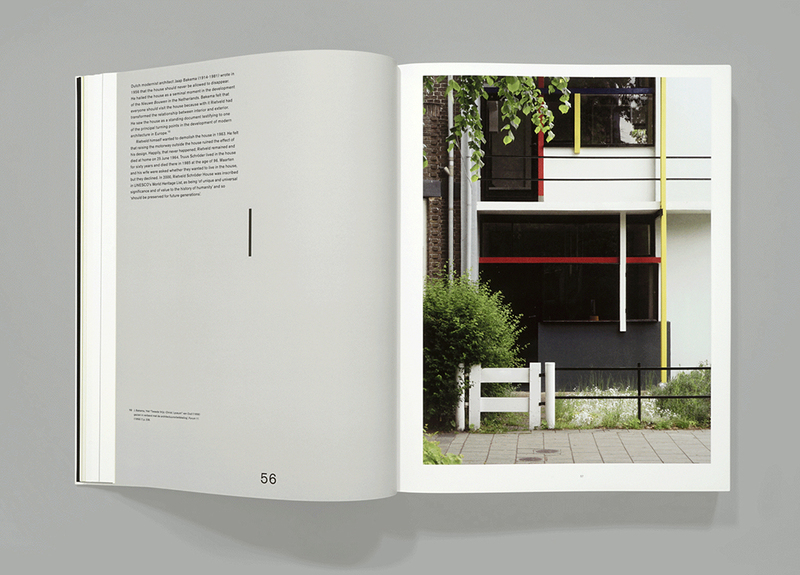 His Rietveld Schröder House from 1924 in Utrecht is now world famous and adorns UNESCO’s list. 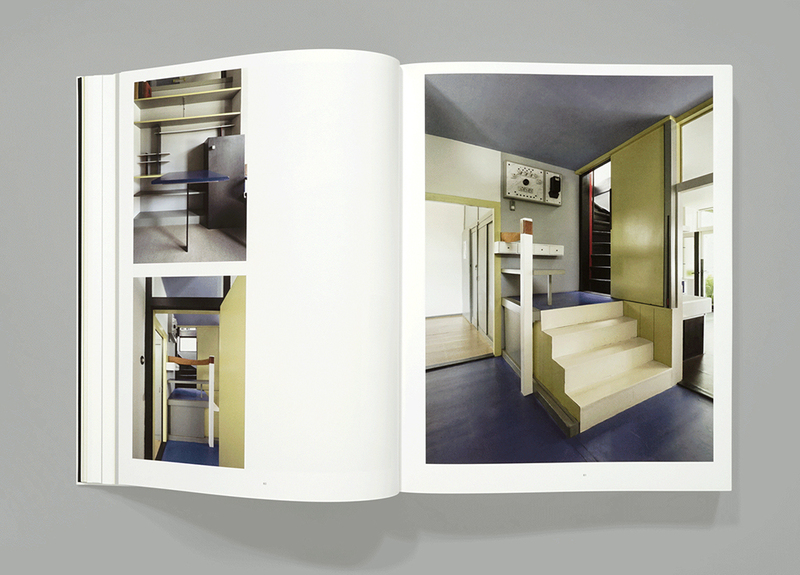 Rietveld designed nearly 100 houses of which photographer Arjan Bronkhorst chose 20 as best preserved for his project. 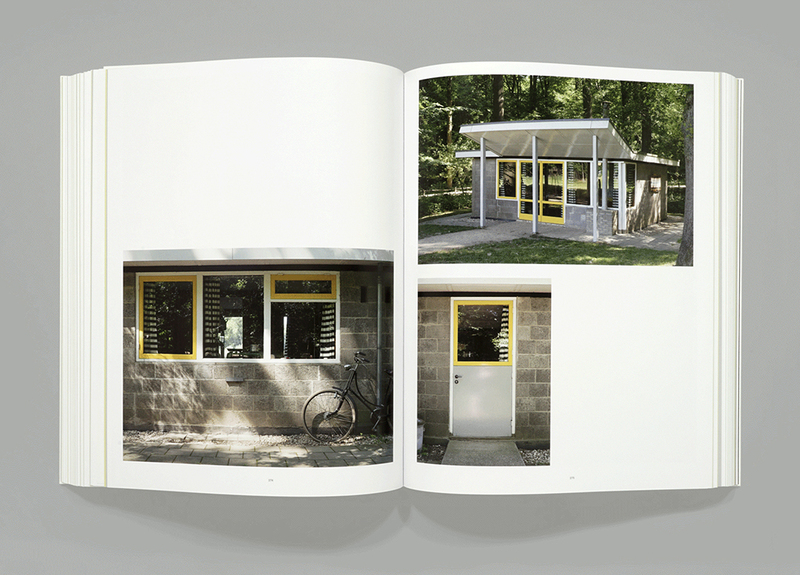 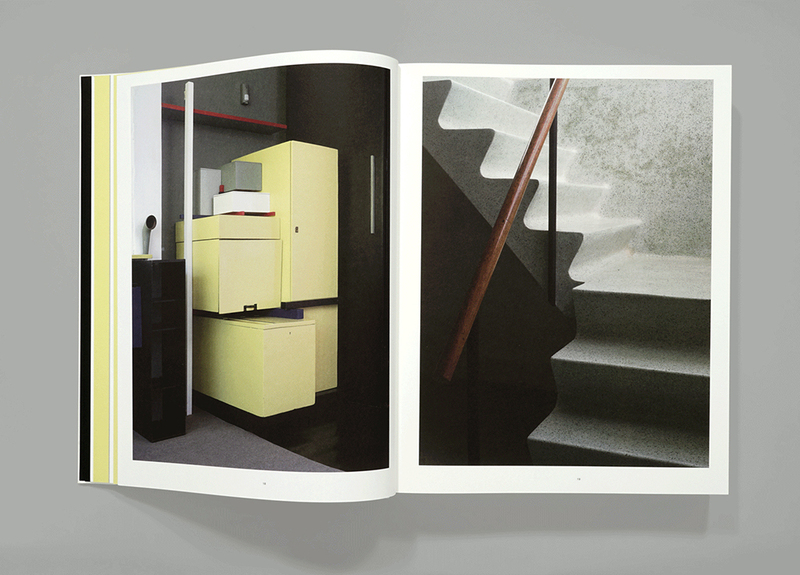 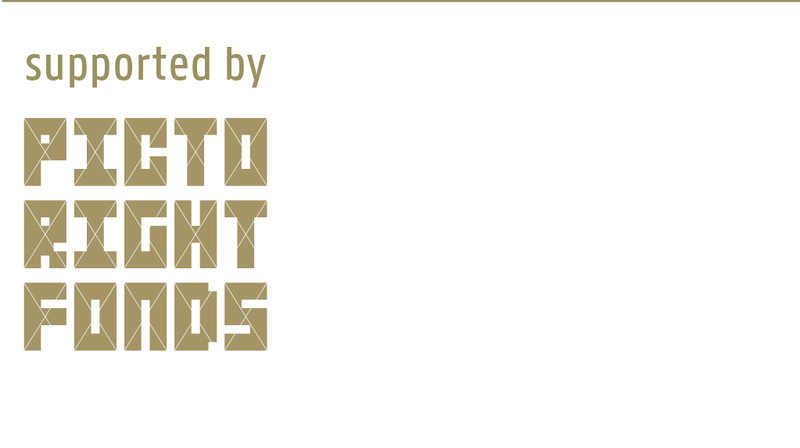 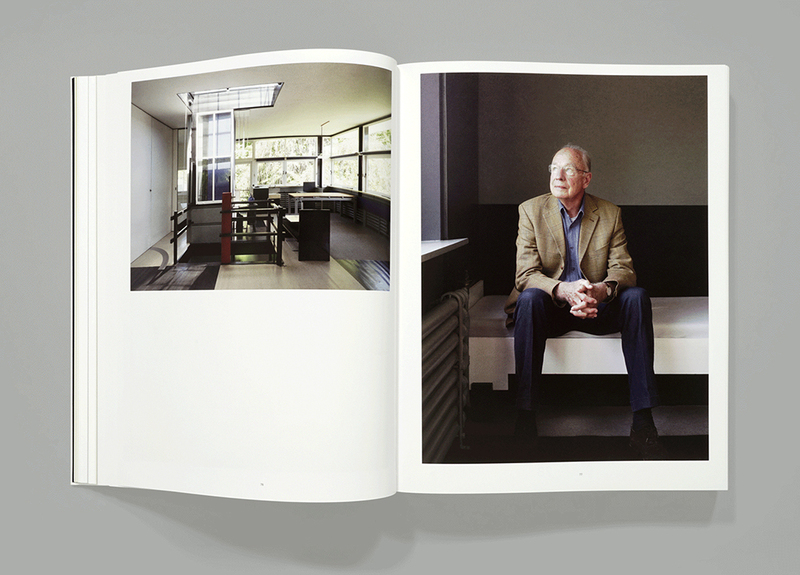 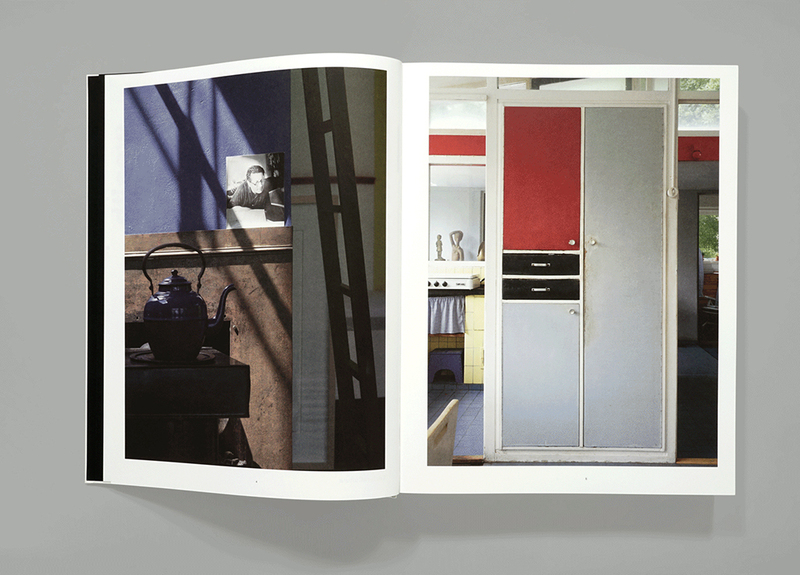 For two years Bronkhorst photographed the houses, interiors and residents. 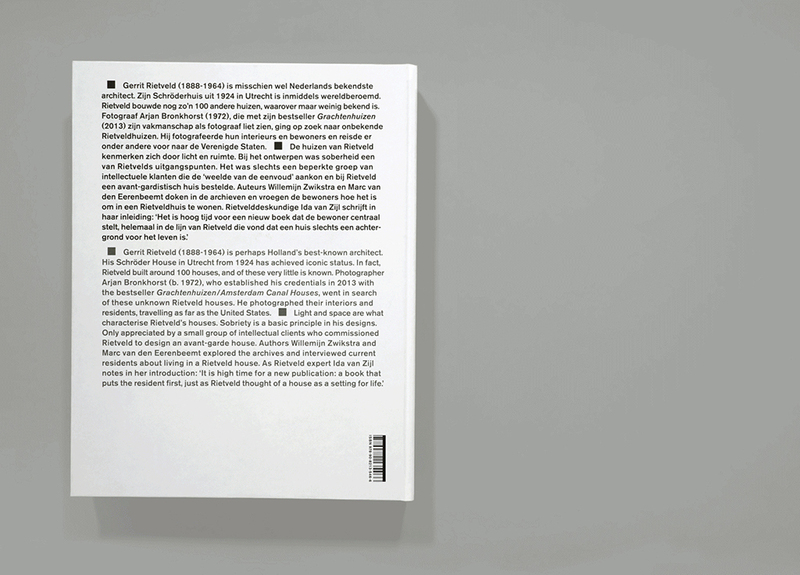 It also brought him, among other things, to the United States. 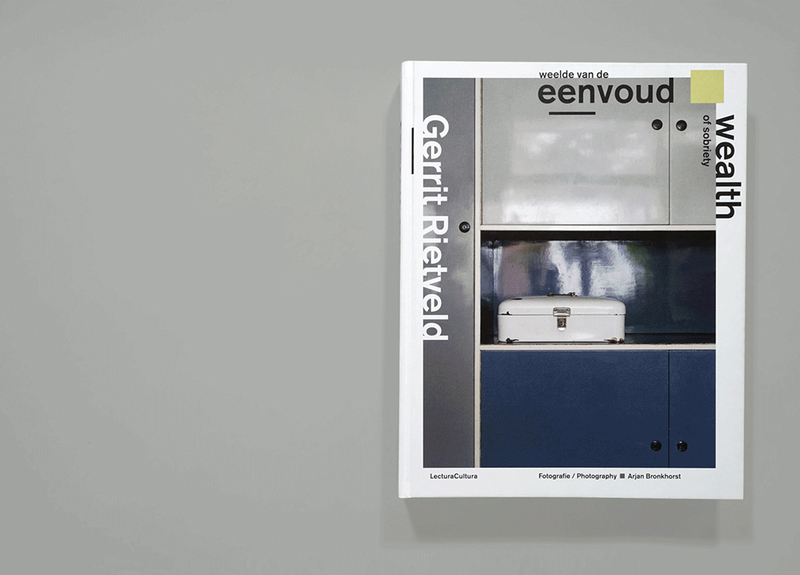 In three houses he still found direct clients of Rietveld. 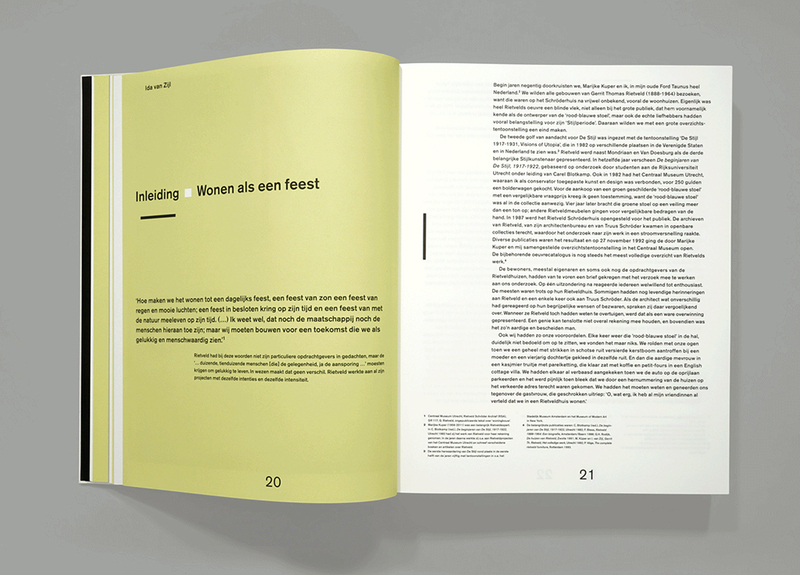 They tell their story in the book. 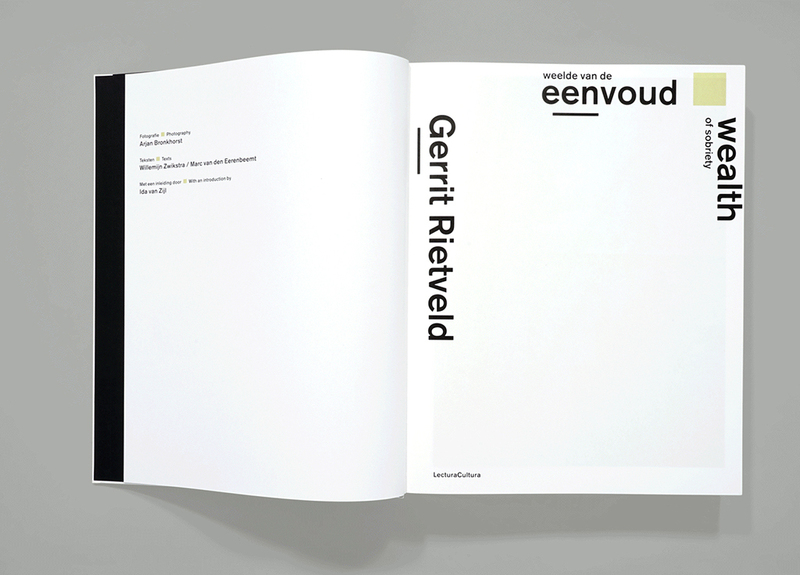 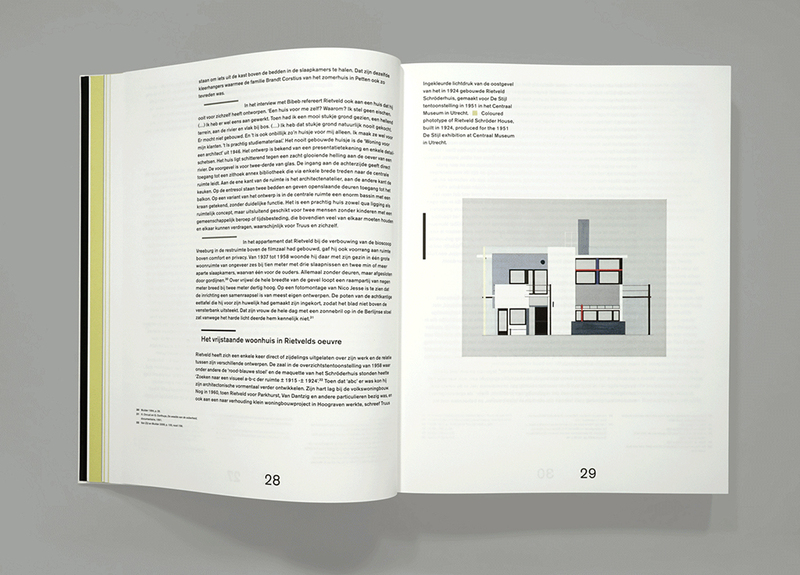 The typography, the use of color and the shape of the book are in line with the ideas of Gerrit Rietveld. 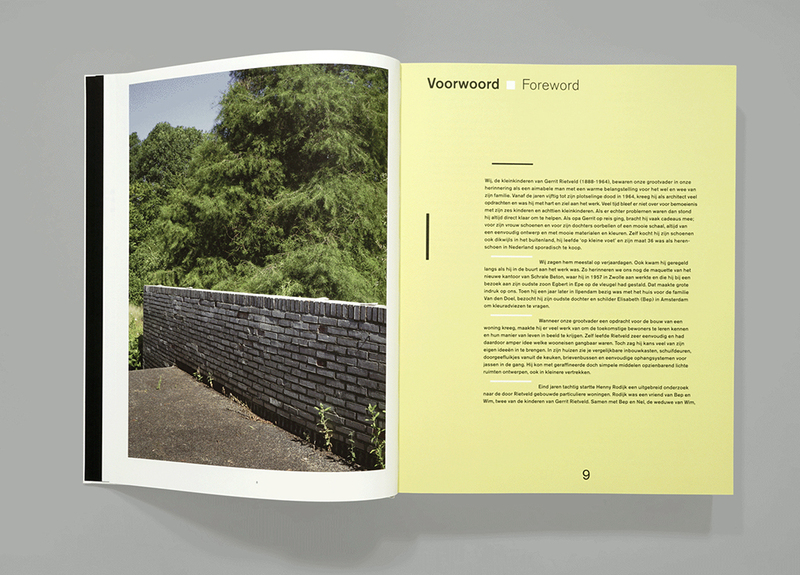 The layout and selection of the photo pages came about through an intensive and pleasant collaboration between the photographer Arjan Bronkhorst and Beukers Scholma.